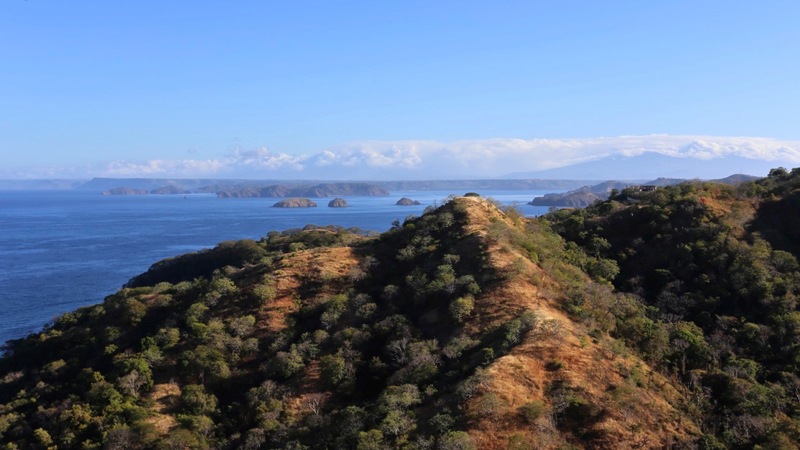 In the early days of the Land Rush of the Papagayo, I was fortunate enough to be involved in some of the bigger transactions; large development parcels, along the Gold Coast. One such property, I actually sold twice, and is one of the most impressive pieces of land you had ever seen. It was over 700 acres, with ONE MILE of ocean front, and its own “private” beach that was only accessible by boat at the time. The property had no roads of any kind. The beach is called Majagua, and is just a couple hundred yards across. But the water is crystal clear, the sand is like flour, and it is tucked in amongst a jungle of nature and fauna. There is even a little waterfall just a few yards into the forest, that makes it appear like a mystical place from a fairy tale. The beach is surrounded by a half a dozen mountains, that literally seem to shoot straight up to the sky; the highest point being over 1000 feet above sea level; just ½ mile back from the beach. Mother Nature created one serious piece of rock here, thousands of years ago, as the lava poured through Central America. It is located between Ocotal and Matapalo; and as you go by boat, you are blown away at the facade. It is a wall of cliffs, jetting up and out from the sea, with dozens of caves and caverns beneath the surface, you can explore. I have actually hiked the entire chunk, 7 different times; one mile by one mile; 6 different mountain tops; cliffs and valleys; in the scheme of finalizing these negotiations. At some locations, you literally feel like you are scaling Mount Everest as it is at a 65% angle straight up. 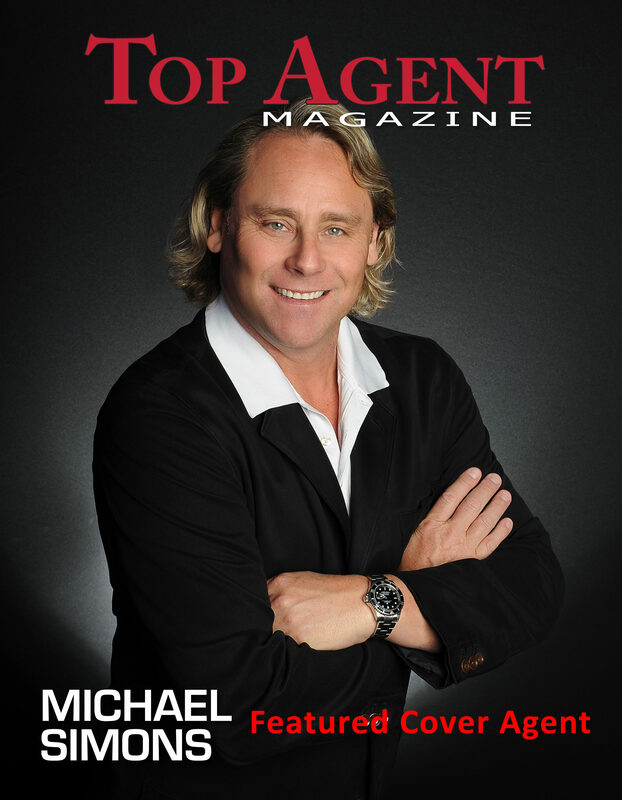 One time, a team from the development group was laying out the Master Plan, traversing the ridge line on Four Wheelers. A guide had gone earlier and cleared a path, that wasn’t much wider than the tires. They had less than a 12-inch clearance on either side of the wheels, and a massive drop to the bottom of the gulch. One mistake; GAME OVER. “Whatever you do, don’t try to turn around. Don’t do anything but go straight and follow me” was his advice. About half way up to the peak, one of the team had a small mishap, and the quad started to slip over the side. At the very last second, he was able to jump from the machine, barely grabbing the side of the cliff, as the 1000 lb. vehicle tumbled to its death, 500 feet below. It was 6 years before there was a trail cut to the bottom of that gully and the remainder of the ATV was pulled out. Oh, the things we do for commission. It was like the Wild West back then, in the early days of the area, but man was it a lot of fun. I can honestly say, that I have been here while almost every single mountain top, and residential development had been created. There were almost no homes here at the time, just dirt, and the town of Coco was nothing to brag about that’s for sure. A wonderful couple from Portland wandered into my life, and purchased one of the very first ocean view lots in Hermosa. We actually had to climb the hill, as the access roads were not even carved in yet. As we stood in this one spot, I could see the smile come across Don’s face. He was home. This was it. The place dreams are made of. Over the next 12 months we became very good friends, as they had their retirement home constructed. Although we disagree on politics, we chose from Day One to never let it affect our friendship; we decided instead to always talk about common interests. Sports, Music, Whiskey and Women; universal safe conversations among men. It was during one of these drinking fests, celebrating the completion of his villa, that we started discussing the planning of this project: I was actively involved in its future. We are trying to give it the perfect name; one that just resonates class and luxury, I mentioned. “It sounds like a diamond in the rough” Don said, and it was like a bolt of lightning had shot through my head. THAT’S IT!!! That is the name!!! I jumped up out of the chair, hugged my friend and immediately called the owner. It was set. DIAMANTE. The perfect title for this master piece of paradise. 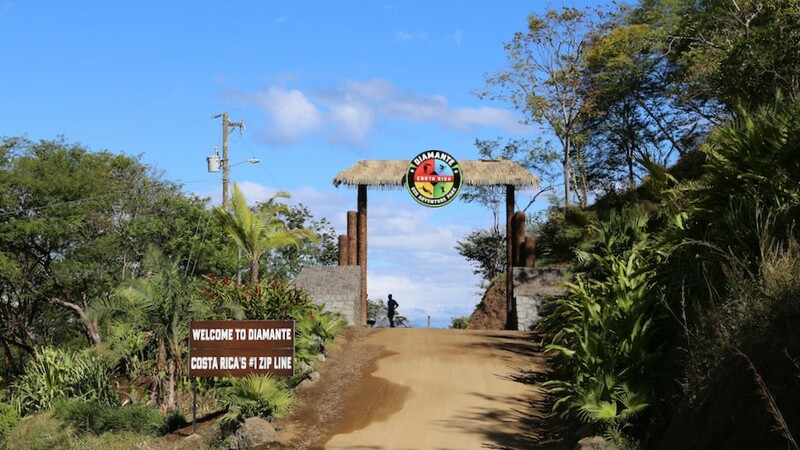 Today, one third of the property is the iconic Diamante Eco Adventure Park, home to the renowned Animal Sanctuary, one of the most inspiring Wildlife Education Centers in Costa Rica. Conceived and developed by my good friends Jim and Julian, this place is one of a kind. They have been here since the beginning as well, and have some great stories to tell. Check out this video where we sat down with Julian Rembert – one of the founders of Diamante Eco Adventure Park – as he tells us in depth how they came up with the idea for the park and how they went from concept to actually bringing this world class project to life. PS – Stay Tuned for Part II where Julian talks about his and his partners families unique story of coming to Costa Rica as pioneering developers – not just of real estate projects – but of community efforts that have gone a long way to making ex pat life in the Papagayo Region richer. When you arrive at the huge front gate, you are instantly transported back in time. It looks and feels exactly like Jurassic Park. When you drive through the entrance, you see hundreds of acres of forest; towering mountain tops and peaks, shooting to the sky; winding through the jungle; you pull into the parking lot. As you wait patiently for the shuttle to arrive, about to take you to the Welcome Center, you can feel the energy in the air; the anticipation building; excited about the day; and then you hear the scream! 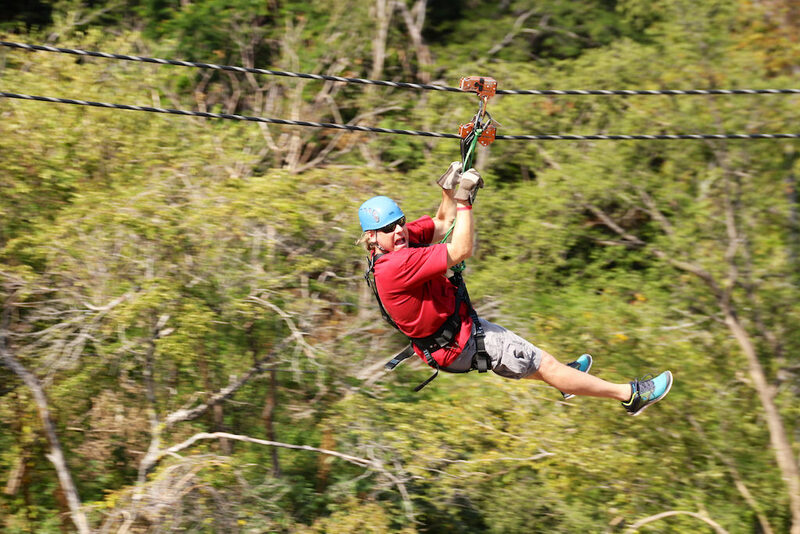 Diamante has the longest dual action zip line in the country, and it is one serious flight. Hundreds of feet above you, barely able to make out their silhouette, you see the outline of a human being, flying through the air; arms stretched out, howling at the top of their lungs. You haven’t even checked in yet, and your heart is pounding like a Metallica song. This is going to be a great day. Every time a friend or family visits me in Costa Rica, I bring them here. It is one of the best times you can have in paradise! My best pal Brad came to visit for my birthday, and this was another perfect excuse to go. 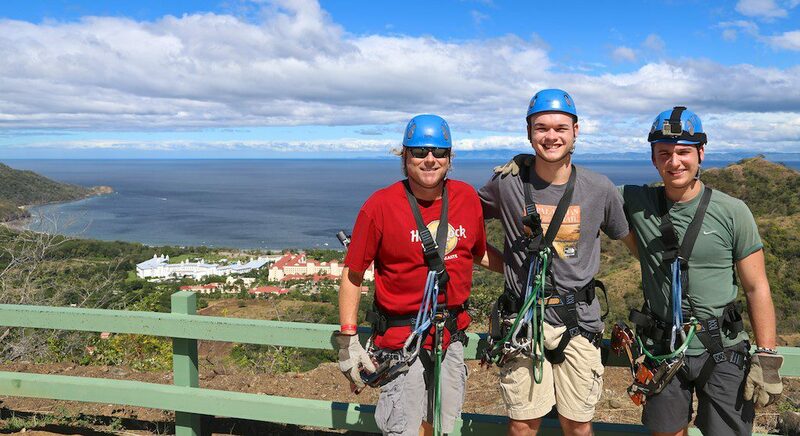 They start by strapping you in to your harness, and making you stand on a scale. Right out of the gun, you get the feeling you are going to reach some serious speeds; otherwise why would they want to know how much you weigh? They have a small class, giving you instructions, and then they click you in for the first practice run. Trust me; they are just teasing you; messing with your head; making you feel like it is no big deal. The preliminary flight, is about 50 meters long, and you are about 20 feet off the ground. Piece of cake, you think, as you climb aboard the tram. Within seconds, you are literally climbing STRAIGHT up the mountain; and I mean UP. As you look back over your shoulder, you can see the gorgeous Papagayo Bay, Playa Matapalo and the towering RIU resorts, where I walk my dogs every Sunday. As the driver shifts gears, you hold on for dear life, I am not kidding. If the clutch slips, you are screwed. This little metal tin can of a shuttle would plummet backwards, destined to kill everyone on board. AWESOME. At this exact moment, I flash back to the days of hiking these cliffs. Wow; I sold this puppy; TWICE. When you finally reach the summit, you can hear the collective sigh of relief from all the other passengers, thankful to have made it, yet oblivious to what they are about to experience. 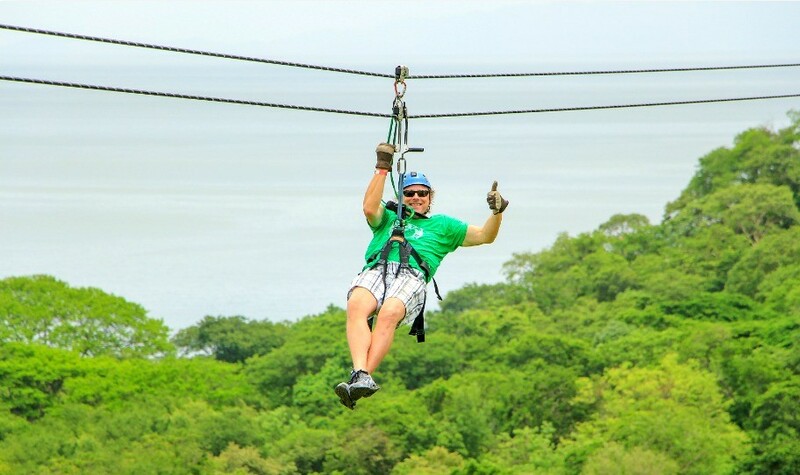 The longest, highest, fastest ocean view zip line in Costa Rica. One mile long, 500 feet high with speeds of up to 55 MPH. Get ready baby, we are going to ROCK N ROLL. The second you leave the station, you are hundreds of feet above the ground. Every second, you gain momentum, as you rocket across the sky; arms stretched out like Superman; the Pacific Ocean straight ahead. As you pass over the animal sanctuary, you finally start to relax and enjoy the ride; taking in the magnificent scenery; below and around. 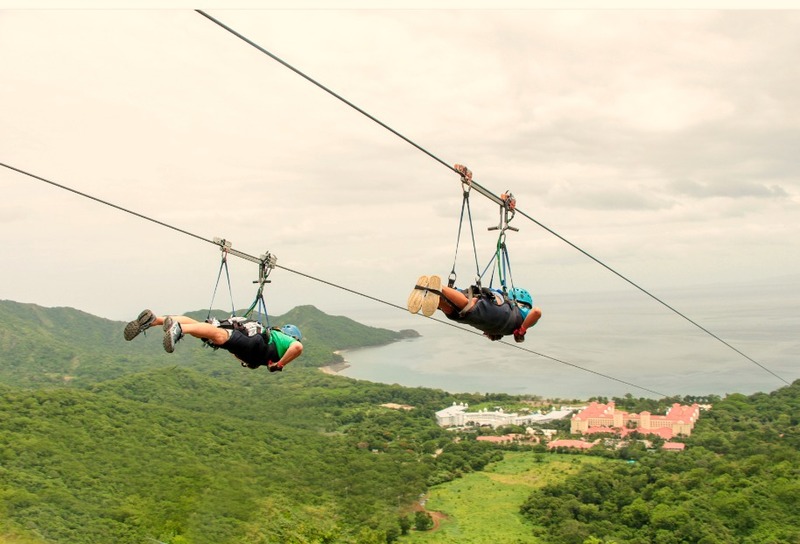 Your eyes are watering, as you hit speeds that you never imagined on a zip line; the wind screeching in your ears; like an eagle soaring through the sky. Words cannot describe the rush, you must live this moment for yourself. As the ending platform comes into view, there are guides there to help you, and the ride actually stops itself. No manual braking, like the old days. Diamante uses state-of-the-art carbon lines, and an automatic braking system, so you can just relax and enjoy. There are a couple more Titanic lines, each one with its own unique thrill, and you finally end up at this tower. The free fall causes your heart to skip a beat, as you have to “Quick Jump” off the platform, a good 30 feet in the air. Not once though, do you ever feel in danger. Safety is their number one priority and all the employees go out of their way to make sure you are having a great time. As you have come to expect in Costa Rica, Ticos are a unique breed of human beings. What went wrong with the rest of the planet? The final stretch, tests your will. There is this long Hanging Bridge; rickety; wobbly; shaky; that you have to cross. Three of the largest crocodiles you have ever imagined, are chilling out below you; gazing up at your feet; waiting patiently for you to fall. They would gobble you up in a second. These are some monster crocs. As they remove your equipment, you have now arrived in the world famous, Diamante Animal Sanctuary and Botanical Gardens, and the first thing you see is the El Patio Bar; located in the Sloth Courtyard. 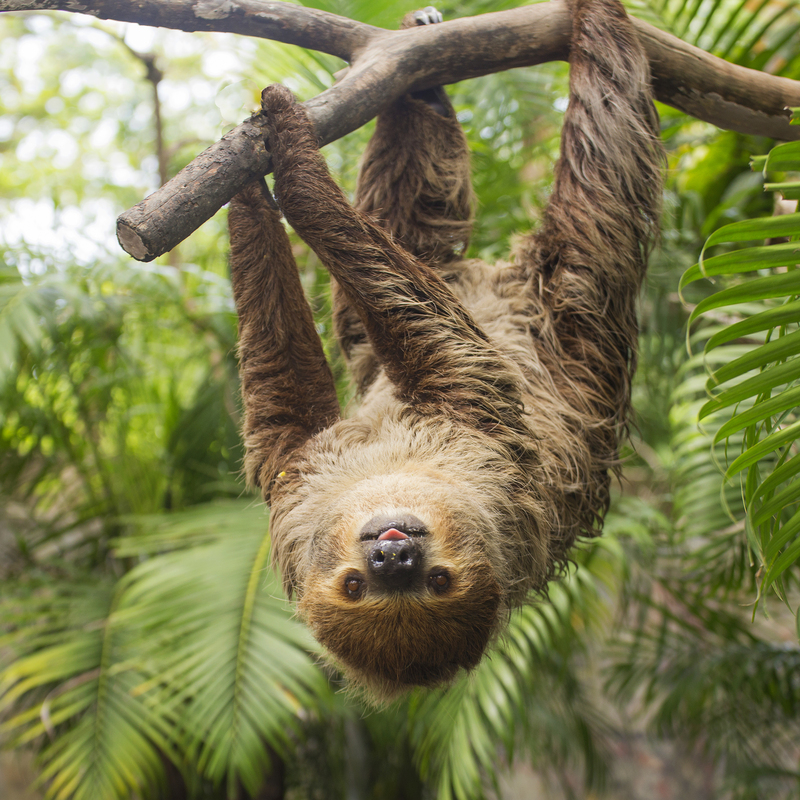 The Animal Sanctuary at Diamante Eco Adventure Park is home to many of the Costa Rican animals. Diamante works directly with Biology and Veterinarian professionals and are supervised by SINAC, the government entity that oversees the countries wildlife. It’s habitat design, is world-class and everyone is bi-lingual. 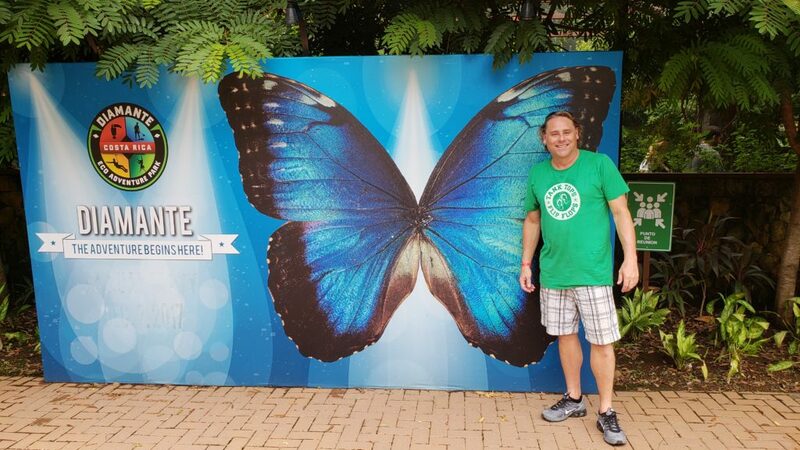 You notice right away how committed they are to raising awareness and furthering education about respecting and protecting the Costa Rican wildlife. This place has everything. As you walk around the park, you encounter just about every single living animal that exists in Costa Rica. As you finish pounding your beer, you come out into the sloth habitat. Lucy, the resident queen of Sloths, is a site to see. She is very aware of the cameras, and seems to pose for every visitor. They have huge monkey jungle areas, where the little dudes can party like rock stars. Costa Rica is known for having the happiest people on the earth, and it seems the monkeys are even happier. They are always hooting, howling and screeching and they love to do their monkey dances when the visitors are nearby. I have lived here for 15 years and I never get tired of seeing them. If you are lucky enough to be in the park at noon, you can gather around the lagoon and watch the staff feed the crocodiles. Huge whole chickens (don’t worry, they aren’t alive) the size of Thanksgiving turkeys, are thrown into the pit. These 20-foot monsters, literally gobble them up in one gulp. Yikes! Remind me NEVER to fly fish in a river here. There are hundreds of species of birds, including my all-time favorite Humming birds, and the super good-looking Toucans. There is always a care taker nearby, to help you with the photo ops. 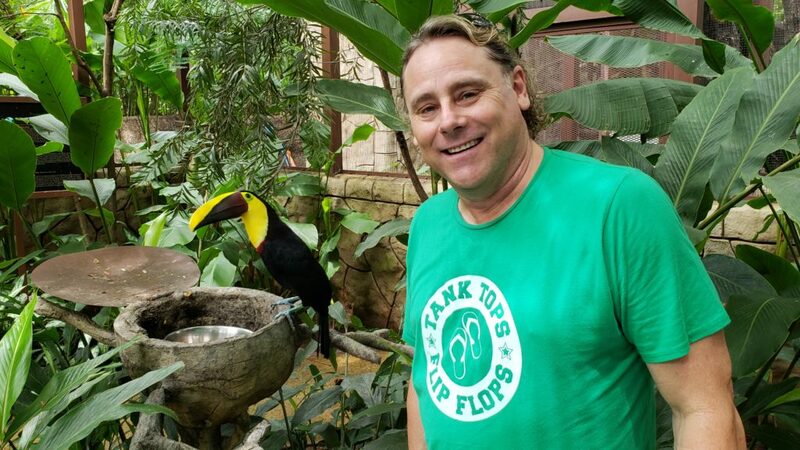 If you are lucky enough, one of the Toucans will stand on your shoulder for that perfect Facebook Profile Pic. What I like the most about this place, is you also get an incredible education. There are all these informational tablets all over the park. So, you can read about each, and every creature. Where they live, how they mate and other fascinating information. The Butterfly observatory is truly a masterpiece in itself. You enter into a large chain link arena. As you walk around, THOUSANDS of the most beautiful creatures you have ever seen, are flying around the air. It is very peaceful. There is also an air-conditioned room, that shows how the butterfly goes from a caterpillar through the larvae state, and into the stunning, fluent, flying goddess that they are. It is incredible. As you make the next turn, you can almost hear the scary movie music, playing in the background. The Snake-a-torium is FREAKY SCARY. As you look into the cages, the hair on your arms stand up. Some of these bad boys, can grow to be 10 feet long, and are so poisonous, that if you were bit, you would be dead in less than an hour. EWWWWWWWWWWWWWWWWW. I moved through this area, VERY quickly, and arrived in the frog house. Now this was cool. As you look into the cages, you see every color imaginable, every shape and size and there is a professional there to give you the deluxe tour. 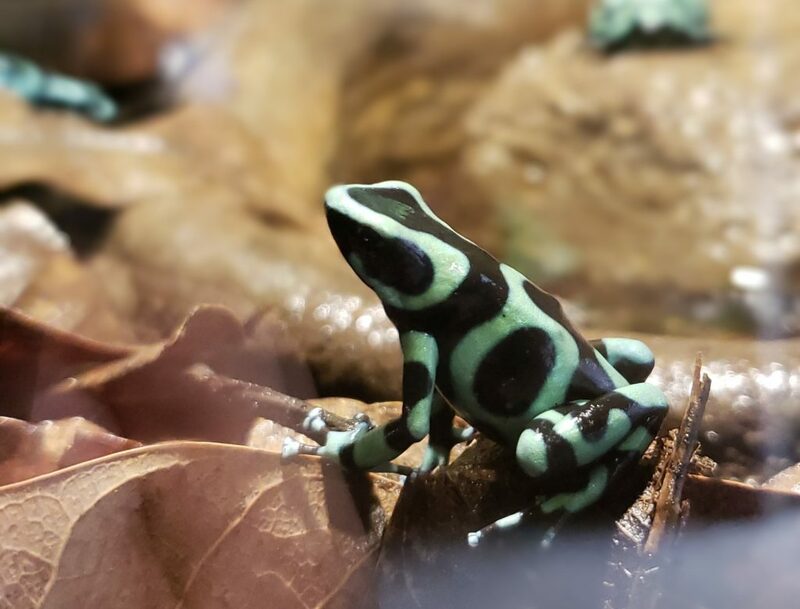 Some of these dart frogs are so small, they are the size of your fingernail. As you are staring into a pack of leaves and trees, you strain your eyes to find it. “He is right there” the guide says. As the pathways continue to wind through the jungle, you come to the final stop. The Cats. 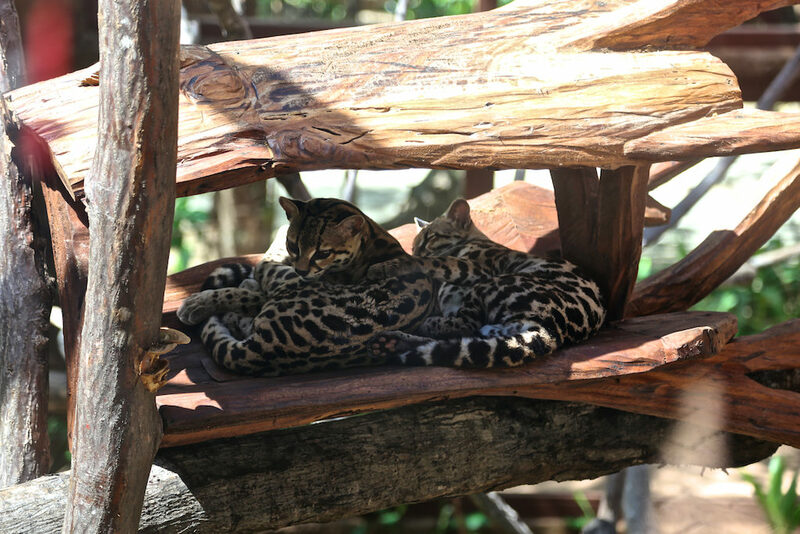 Costa Rica is home to 6 different species of wild cats. They live mostly in the jungle areas of the country and unfortunately due to poaching and habitat loss, they are severely endangered. 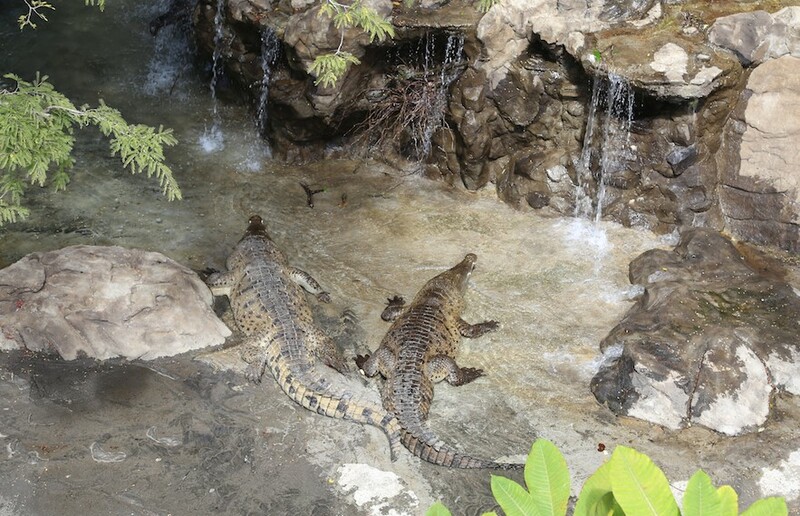 At Diamante Eco Adventure Park, you can see them up close. 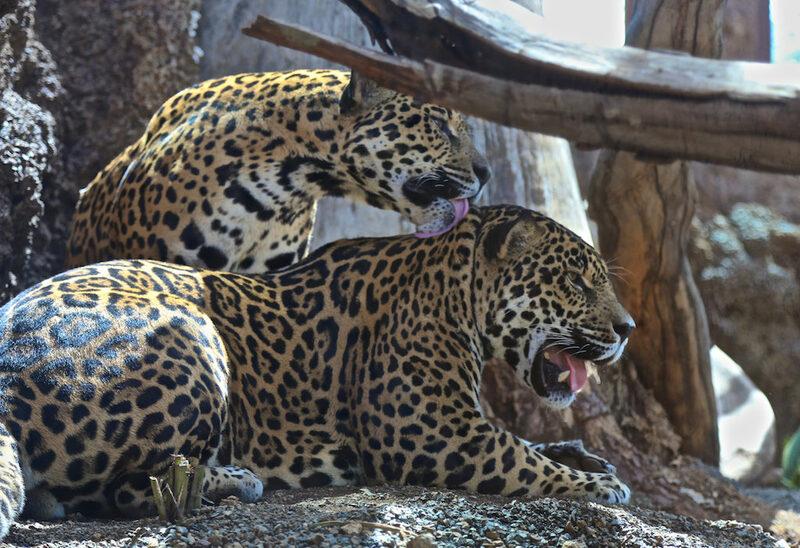 Jaguar, Puma and Panthers are the big girls, and they are a spectacular site to see. The smaller, more docile cats, are also hanging around to view; like the Jaguarundi and the Ocelot. As I came out the other side, a smile came across my face. No, it wasn’t the site of the Botanical Garden, it was the bar in front, and the cold Pilsen in the ice box. 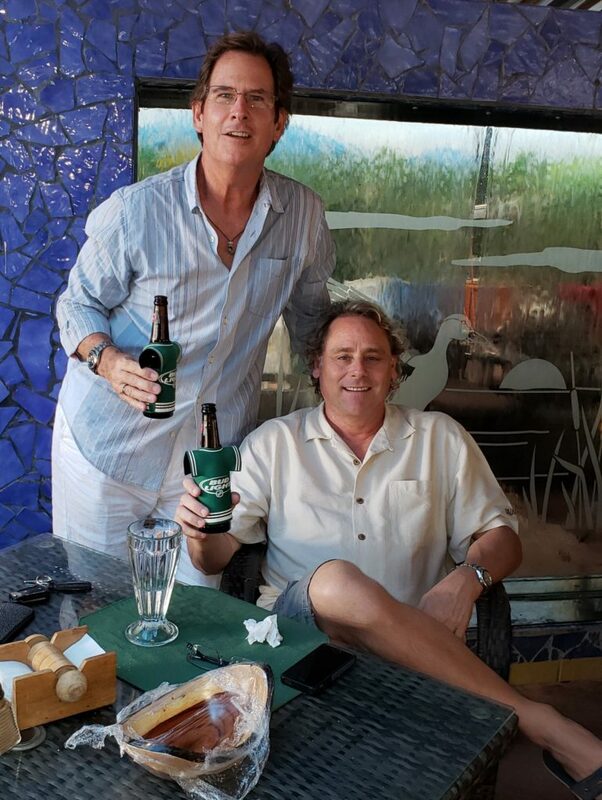 Nothing like a Costa Rica Cerveza, after an afternoon of animalizing. I grabbed one more to go, and finished the cultural experience in the Garden. The shaded pathways, surrounded by fruit trees, flowers and plants, lead me to a “Traditional House”; a typical farmhouse common in the area 100 years ago. There is a guide there to offer a “hands-on” visit with coffee, chocolate and sugar cane. As we rode the shuttle back up to the home base, I was exhausted and starving. I have to tell you, this place does it RIGHT. They have a massive buffet of food, all you can eat, included in the price, and a large open-air canopy restaurant in which to eat. 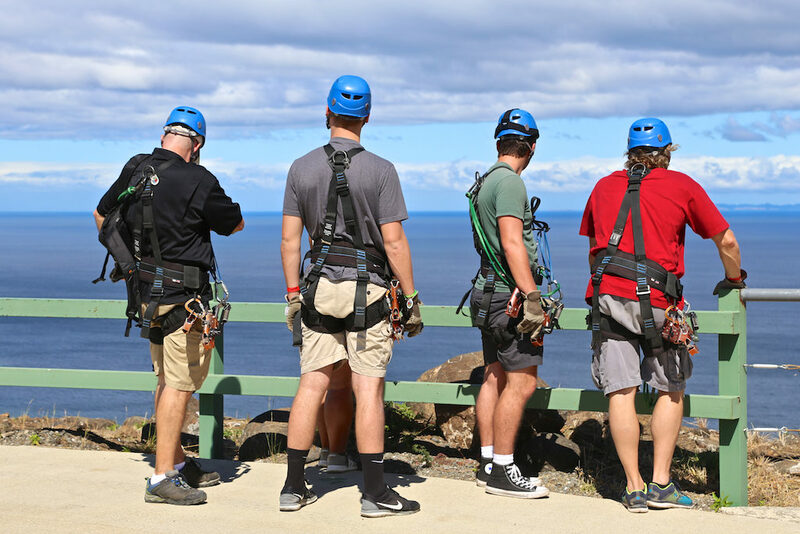 You can sit and view the entire park and jungle, look out over the ocean and watch people zip line back and forth across the sky. It was a perfect way to end the day. 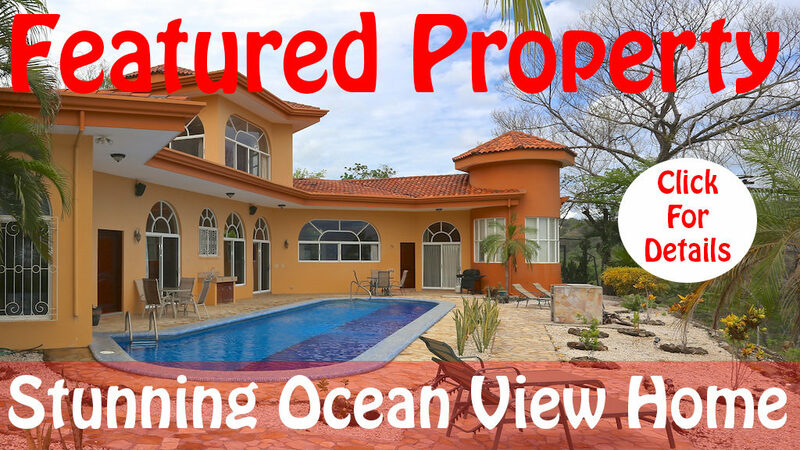 If you are interested, they also have Horseback Riding, ATV’s and the Hammock Beach; where you can paddle board, snorkel and kayak, or just chill out on the sand in the hanging chairs and hammocks. I will never forget that day; the name Diamante was determined. It all made sense, really. This outstanding piece of real estate, like very few have ever owned, finally had its name. To hear the excitement in Alan’s voice on the phone, the owner at the time, as I shouted it out. It came into view. I knew this would become epic; a land mark; something I will always be proud that I was a part of. So much hard work, so much commitment by so many people over the years. As I came back to the table, and we ordered another round, this gentleman and his wife, sat down nearby. 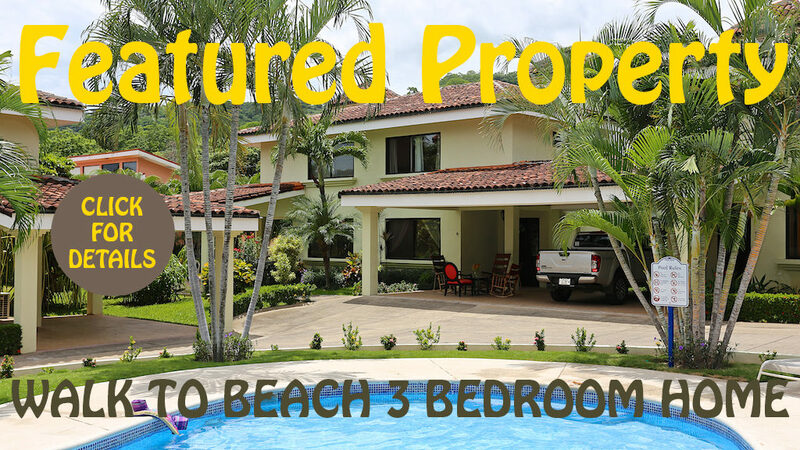 Being the super social guy, he is, Don struck up a conversation, telling him that he had just completed a house, up the hill from the beach, here in Playa Hermosa. “Ohhh” the man said, with a tone of arrogance easily detected, as he rolled his eyes. “I just bought a house at the Four Seasons” he proclaimed; shifting his head, puffing his shoulders, practically blowing himself a kiss. “You do know where that is, right? Across the bay” he stated, opening his hand to the sea, like a Host at the Oscars, introducing the winner behind the curtain. I could see it coming. I wasn’t quite sure what was going to happen, but the wheels in Don’s head were screaming. “I feel so sorry for you!” Don calmly stated, turning his head to one side; a smirk across his face. “What could you possibly mean?” the man retorted; confused and flustered; his life temporarily ruined. “You paid Three Million Dollars to look at me,” Don casually answered back; “while I only paid 400 Grand to look at you. Enjoy your house.” And with that, we got up and left.